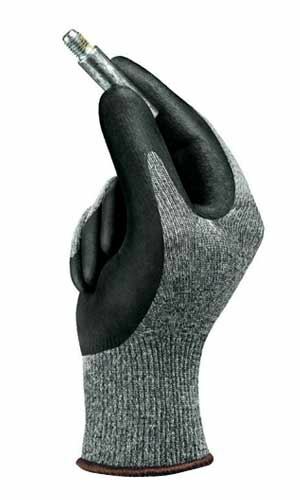 Perfect glove for handling of sharp-edged objects, pre- assembling, cutting of small dry or lightly oiled parts. Manufactured using eco-friendly, water-based polyurethane coating. These gloves have excellent cut resistance due to its glass fibre and nylon combination. Provides the user with Level 3 Cut protection & Level 4 Abrasion Protection. 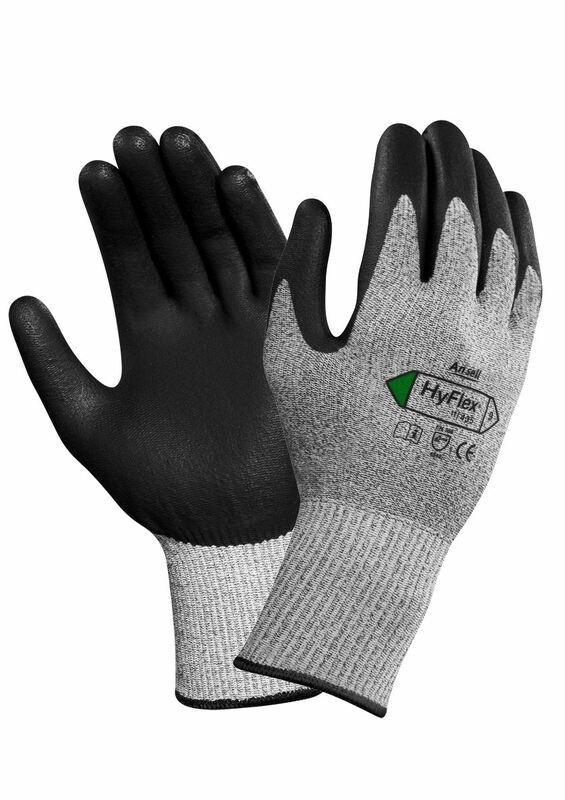 Ansell HyFlex® 11-435 Cut 5 Protection Work Glove conforms to EN388 4.5.4.2. standards. If you cannot find your product from Ansell gloves. 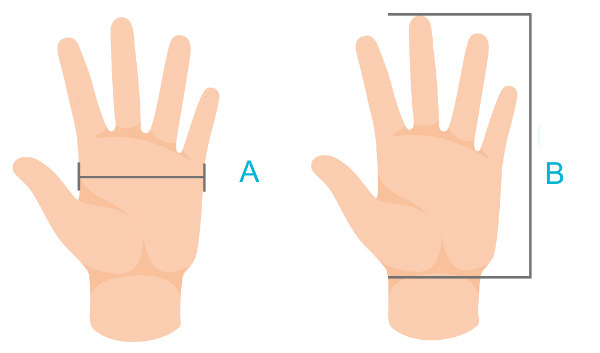 Also you can check for more Gloves here - Cut resistance Gloves- Level 1 \ 2. More safety products - you can check out our Carpenter Workwear Category.